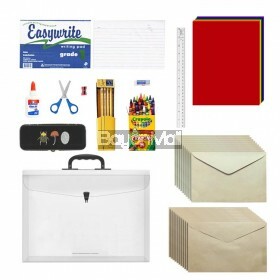 (2)Grade 1 Writing Pad 80 leaves (1)Mongol Pencil No. 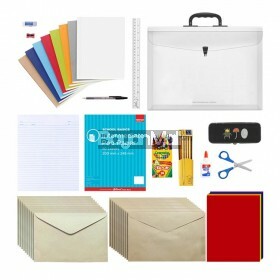 2 (12pcs) (1)Pencil Case Regular Size ..
(8)Writing Note Book 80 leaves (2)Grade 2 Writing Pad 80 Leaves (1)Mongol Pencil No. 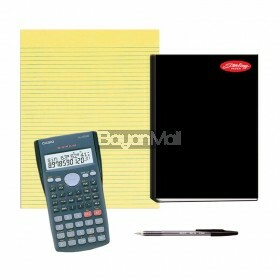 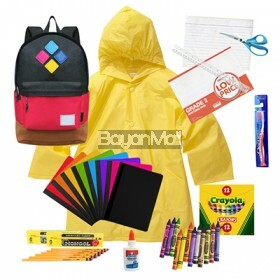 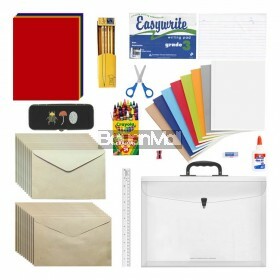 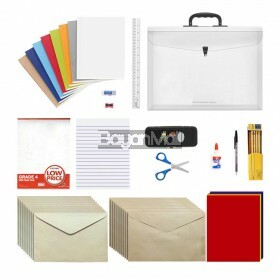 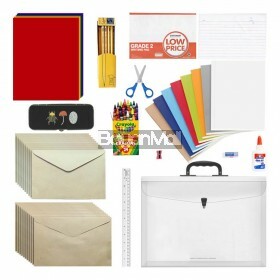 2 (12pc..
(2)Grade 3 Writing Pads 80 Leaves (8)Note Books Hotlines 80 Leaves (1)Mongol Pencil No. 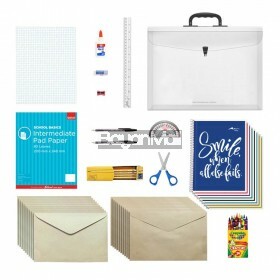 2 (12pcs) ..
(1)Pilot BPS Ballpen Fine Color Black (2)Grade 4 Writing Pad 80 Leaves (8)Note Book Hotlines..
(1)Pilot BPS Ballpen Fine Color Black (2)Intermediate Pad 80 Leaves (8)Note Book Hotlines 80..
(8)Spiral Notebooks (1)Intermediate Pad 80 Leaves (1)Pilot BPS Ballpen Fine Color Black (1)..
(1)Scientific Calculator - Casio FX-350MS (1)Pilot BPS Ballpen Fine Color Black (1)Binder No..